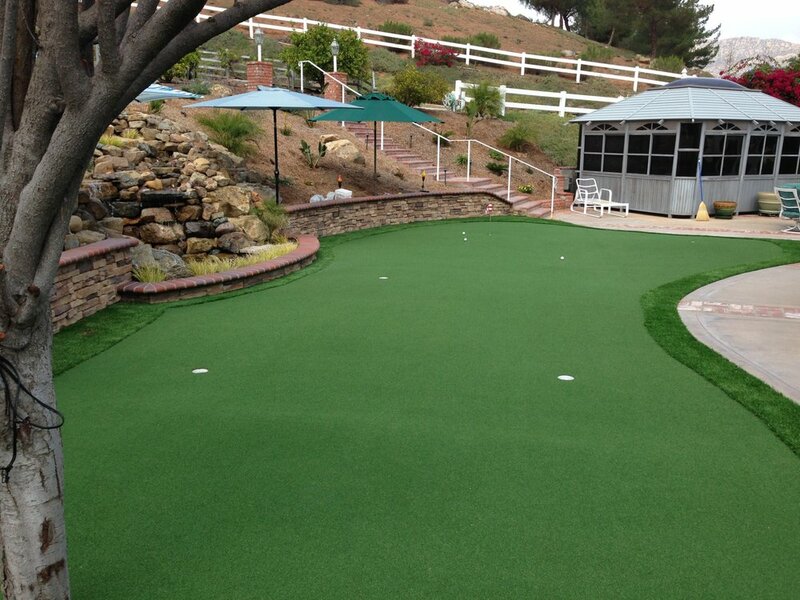 San Diego Riviera 84 Artificial Grass is ideal for pet areas, playgrounds, landscape. The combination of Emerald Green and Lime Green colors with Brown and Green thatching looks natural and realistic. It is the safest, most durable and beautiful alternative to the old playground surfaces. Turn your lawn into a beautiful, lush and tranquil retreat as Coronado Riviera 84 Artificial Grass can withstand a rough wear, tear and extreme weather conditions with years of projected life expediency. Often installed in public park’s playgrounds, and schools, it can help to reduce a risk of injuries and provide a safe and beautifully looking environment for children to enjoy while ensuring low maintenance cost. No more nasty splinters, or head injuries. Installing Coronado Riviera 84 Artificial Grass will significantly improve the safety of your outdoor environment. Type of Fiber: PE Monofilament, PP Curled as Thatch.